Will conduct an inspection of the inside (including roof void) and outside of the premises. This process is must in finding possum entry routes. Once this is completed, the proposed treatment methods will be discussed with you to ensure the best possum management outcome. 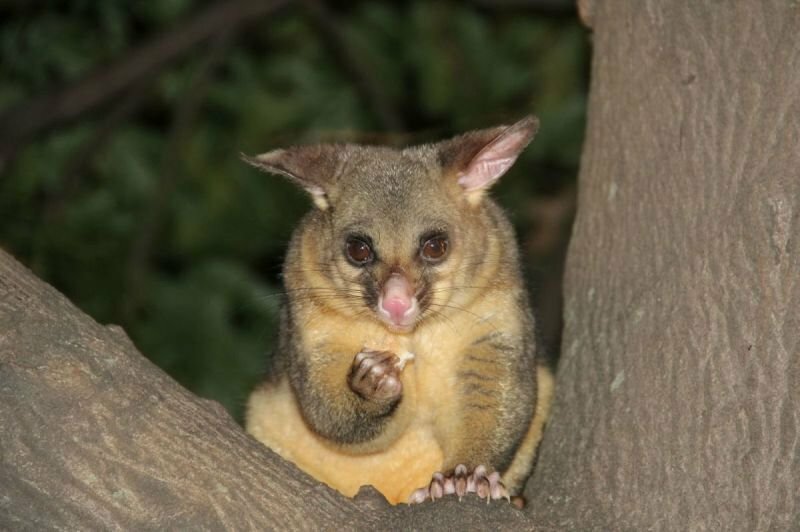 The normal method of dealing with possums is to place traps, in roof voids and on the roof or ground near access points if needed.